May is a fabulous time of year to get away on holiday, especially for couples in the early weeks when the prices are so cheap and for families during the Spring bank school holidays when it’s still much better value than the main summer months. Holiday villas with pools are often extremely good value in May but there is one consideration, will the swimming pool be warm enough? It can be chilly in the evenings in May, even if the day temperatures are really warm as the pools often tend to cool down overnight. What you need is a villa with a heated swimming pool so that you can be sure you won’t have disappointed children yelping with cold or you find your own swim restricted to a gasping couple of lengths. With a heated pool you can relax at the villa, which is after all what most people want to do and enjoy the pool, even into the evenings. Here is our selection of the best value villas with heated pools in France and Portugal from the extensive Villas Worldwide selection of holiday villas with heated pools. 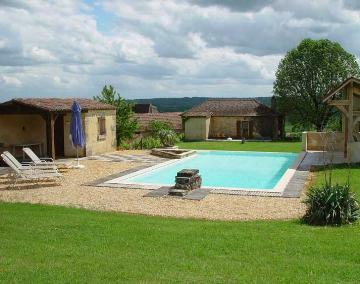 B1001 Daglan, Dordogne, France, sleeps 6, £470 per week. COMTC13 Diccia, Corsica, France, sleeps 4, £600 per week. PLO6 Bretagne sud – Le guil, Brittany, sleeps 8, £610 per week. OCEA5 Pontenx, Les Landes, south west France, sleeps 8, £700 per week. SPA1001 Algarve, Portugal, sleeps 10, £1730 per week. All prices are for the whole villa and whilst the capacity may be high in some it’s clear that most are affordable for couples. 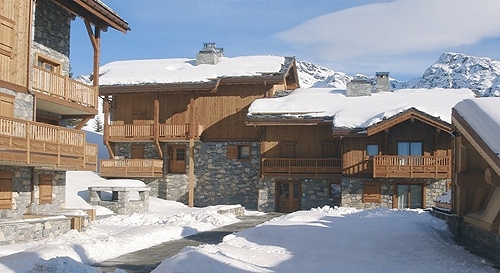 There is May availability in all of these villas with heated pool at the moment. 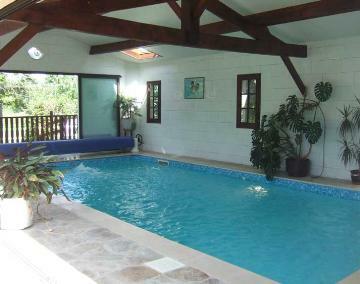 Book one of these great value villas for May and chill out in a warm pool!